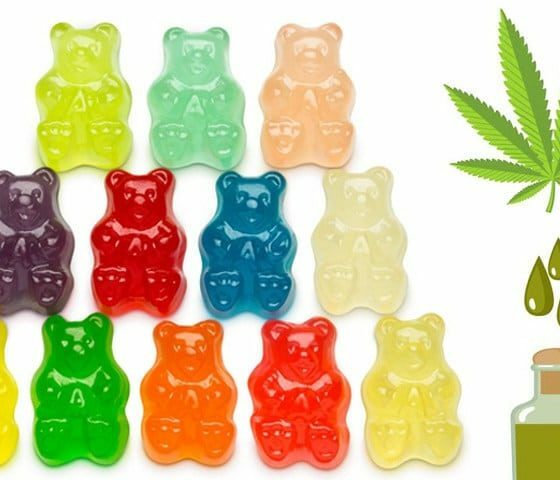 Colorful and medicated, CBD Gummy Bears are a novel way to consume cannabis in a safe and tasty way. 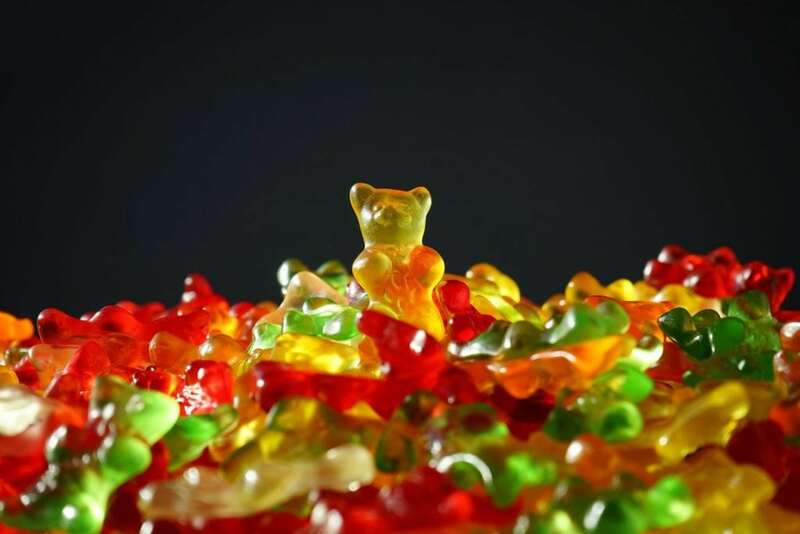 Gummy bear candies, in all of their different color, shape, and flavor magnificence, are many people’s favorite sweet snack. 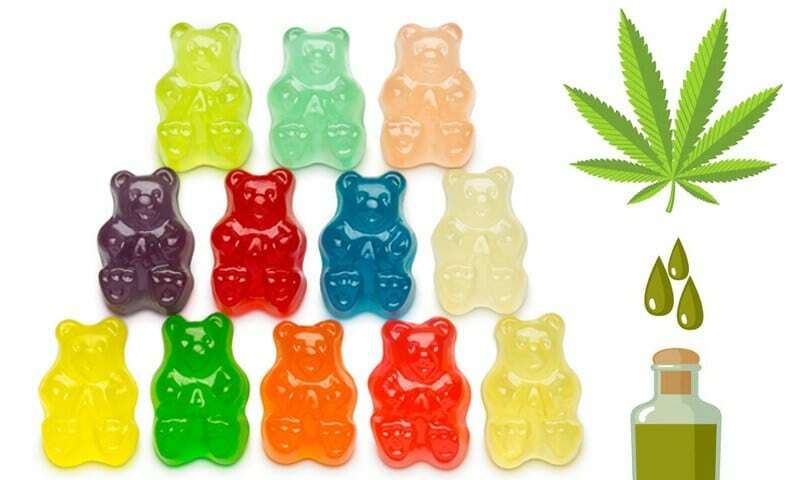 Now with the global move towards cannabis legalization, they are becoming even better, CBD Gummy Bears are growing in popularity within the cannabis community. The ability to medicated without getting stoned is one plus. In addition, the added factor that you get to munch on gummy bears! The great part of the ever-expanding cannabis scene is that it allows room for new creations to form. The biggest expansion was in the CBD market. 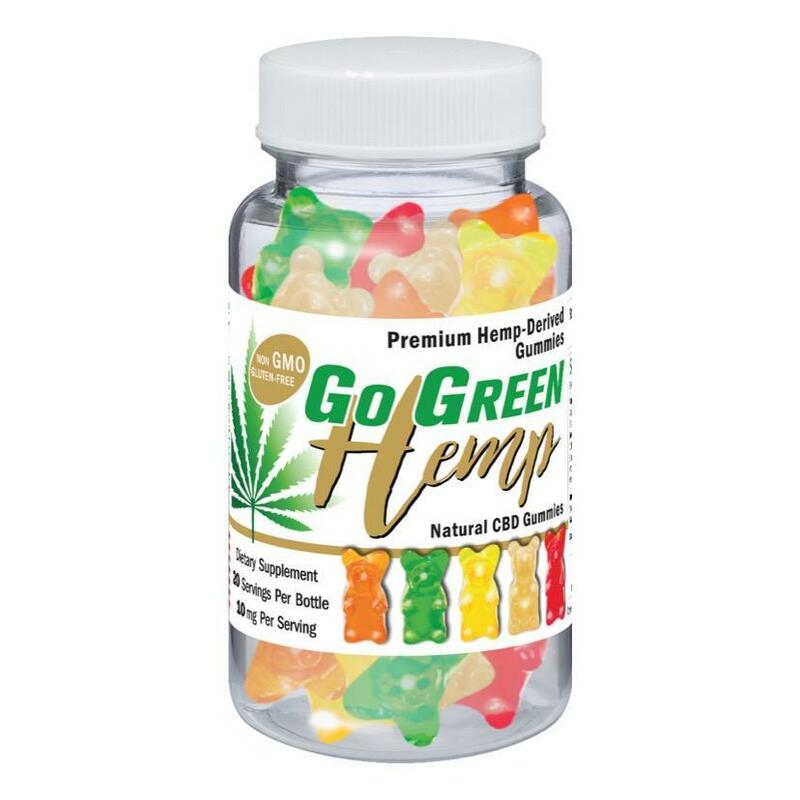 Nowadays, CBD is available in almost any form including gummy bears. It isn’t too hard to put the two together and figure out what it is. But it gives the options a more discreet option to your medical intake. 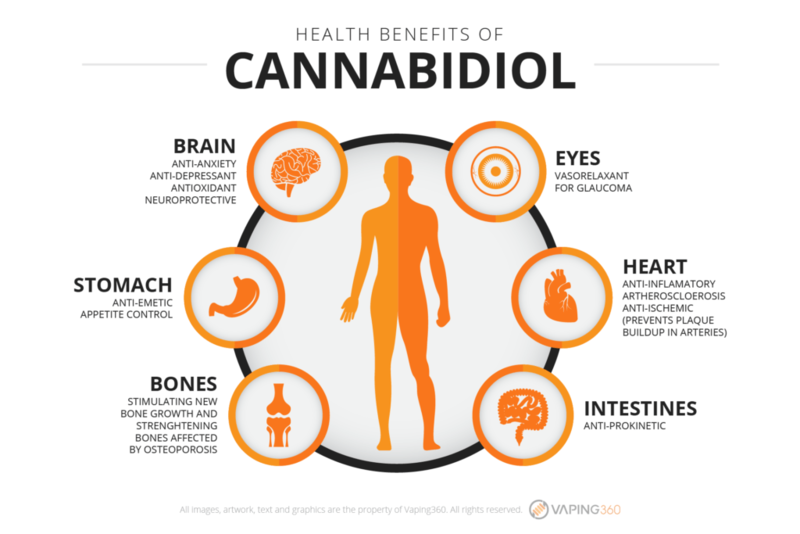 In addition, Cannabidoil gummies have numerous medicinal benefits, without the high. Gummies became a really easy route to medicate for thought who struggle with eating and swallowing. Plus, it has also been used safely within some medical spaces for children suffering from seizures. The best part about Cannabidiol gummies is that they have various medicinal benefits, but don’t alter the mind. Inflammation – Cannabidiol gummies can be very effective in reducing inflammation in the circulatory system and they act quickly. Pain – people suffering from severe chronic pain, such as fibromyalgia, find CBD as a way to ease muscle spasms and joint tension. Anxiety – CBD is a well-known anxiolytic, meaning it eases anxiety. This is especially useful for those who with social anxiety. Cardiovascular Health – CBD helps to maintain a healthy heart. CBD effectively protects arteries and keeps them in good condition. It is quite simple actually. CBD is one of many compounds extracted from the cannabis plant. Extracting CBD on its own, removed cannabinoids that get you “high” such as THC. When you consume a CBD gummy bear it will enter your system and the cannabidiol will interact with the CB1 receptors. The CB1 receptors are active within your brain, glands, connective tissues, nervous system and other organs. Additionally, it also interacts with the CB2 receptors that are located in the heart, kidneys, spleen, liver and immune system. Overall, the goal of the gummy bear is to activate both of these receptors, which play a massive part in the endocannabinoid system. The gummy is used orally, dissolves into the system and then breaks down through the liver. However, it can take a while for this feeling of relief to set but the goal is to reset the body to maintain a stable environment. What type of CBD Gummy Bears are out there? Here are 3 choices. 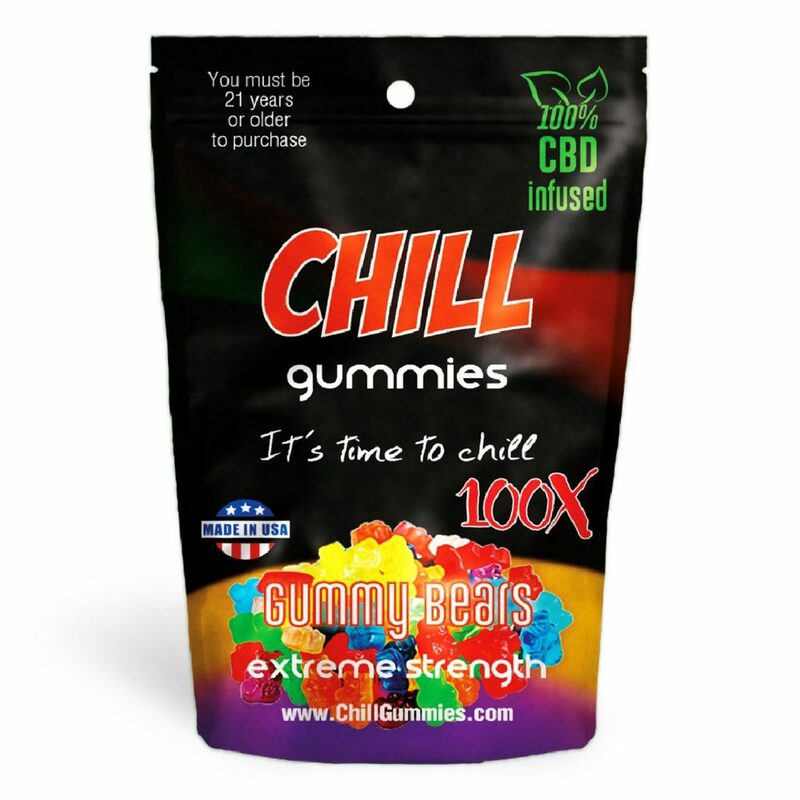 “Chill Gummies CBD Gummy Bears are natural, THC free edibles sourced from industrial hemp. Add these premium consumables infused with CBD from organic hemp plants to your daily wellness routine. A fun way to consume high-quality CBD made from Organic hemp, Chill Gummies Gummy Bears are the edible treats that let you snack with a purpose. 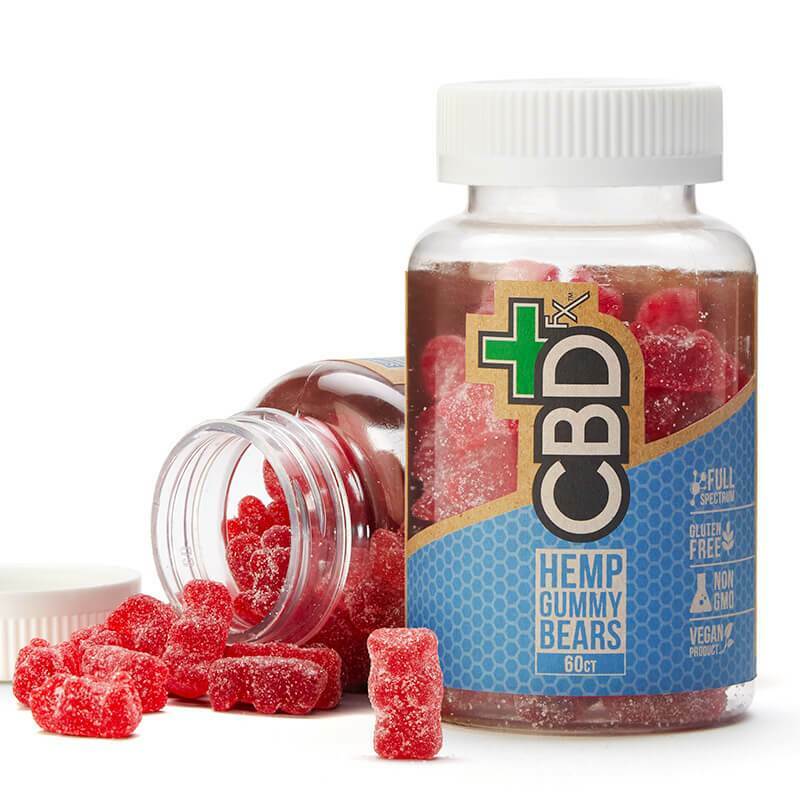 Benefit from high-quality CBD with Chill Gummies CBD Infused Gummy Bears. Firstly, CBD gummies are a unique way of getting your dose and enjoying the numerous health benefit of this active cannabinoid. Secondly, you can take CBD gummies for pain, other health issues and give yourself an overall health a boost. There really is nothing that tastes better. And, this is just one of many delicious forms that CBD is available in! Stay tuned for more posts on CBD!